If you have a Paytm account and there is money in your wallet, then soon you can get interest on your money. The statement came from the Paytm’s blog post, in which the company announced that it will launch its payment bank on January 15. Paytm wallet users will be given the option of opening a bank account with Paytm payment bank. On doing so, the user will get all the benefits of payment banks like debit card and cheque book. Unlike other commercial banks, payment banks are not allowed to give credit or loans. These banks are, however, allowed to make arrangements with commercial and small finance banks, with prior permission from Reserve Bank of India (RBI). Those having a bank account in a payment bank can keep deposits up to Rs 1 lakh. Account holders in these banks get cheque books, debit card and interest on their deposits. There will be no difference in usage of the Paytm wallet post January 15. All services will continue to be same, the company claims. 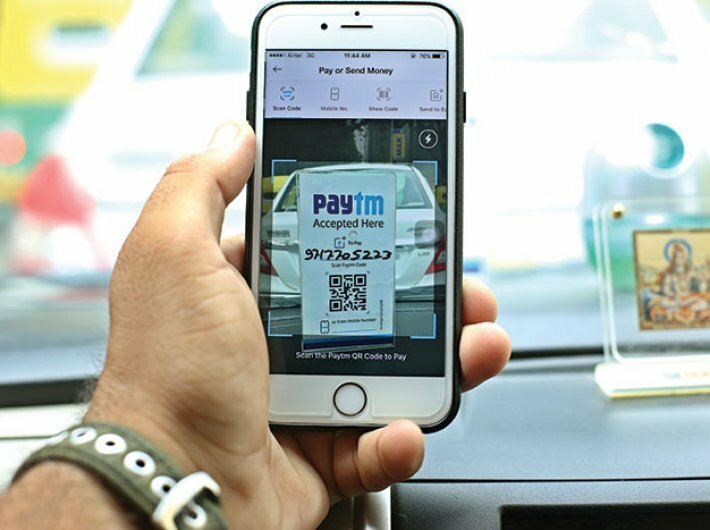 The Paytm payment bank is 51 percent owned by Vijay Shekhar Sharma, India-based entrepreneur and 49 percent by One97Communication Limited, a Delhi-based internet company. The intention behind payment bank is to financially include those with small saving accounts, low-income households, small businesses and unorganised sector. Another payment bank licence holder is India Post. The government-run courier service will reportedly open its first payment bank (India Post Payments Bank) in Jharkhand in January. Last year, prime minister Narendra Modi had announced that all India Post offices should be converted into payment banks by January 2017. RBI gave in-principal licences to 11 entities to launch payment banks, which included department of posts, Paytm, Airtel and Reliance Industries. Out of 11, three companies - Chalomandalam Distribution Services, Sun Pharmaceutical Industries Limited and Tech Mahindra – surrendered their licence.